Anyone else out there wish they could sing, “I’ve Got a Golden Ticket” like Grandpa Joe in “Willy Wonka & the Chocolate Factory”? Well, now you just may have that chance! 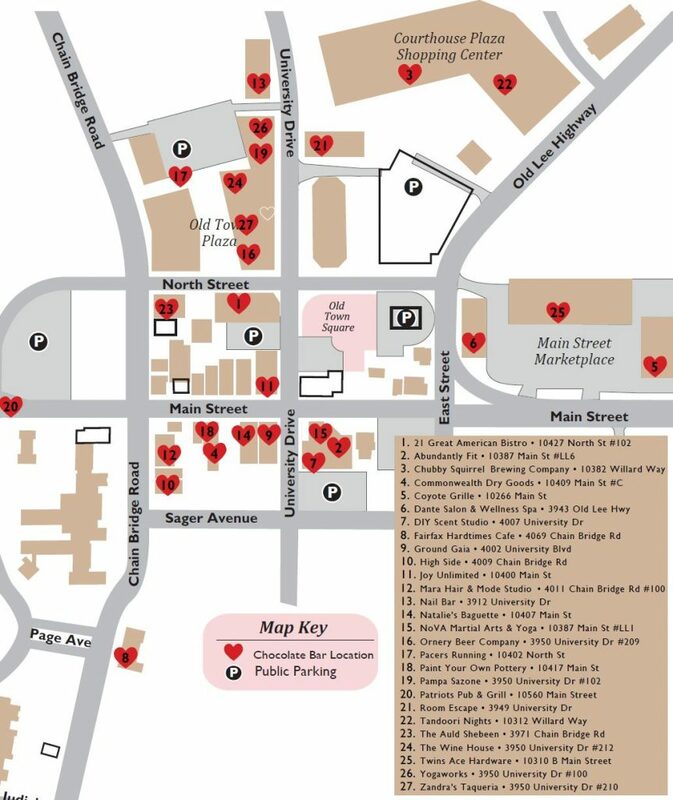 Fairfax City has partnered with the Economic Development Authority and the Central Fairfax Chamber of Commerce to bring a Willy Wonka-style Golden Ticket contest, Fairfax City’s Golden Ticket to Fairfax City’s Chocolate Lovers Festival. Fairfax City’s Golden Ticket contest features three golden tickets hidden within 1,500 chocolate bars made by Fairfax City chocolatier Cameron’s Coffee & Chocolates. The contest is part of the Chocolate Lovers Festival, an annual two-day festival with the “love of chocolate” as the unifying theme. 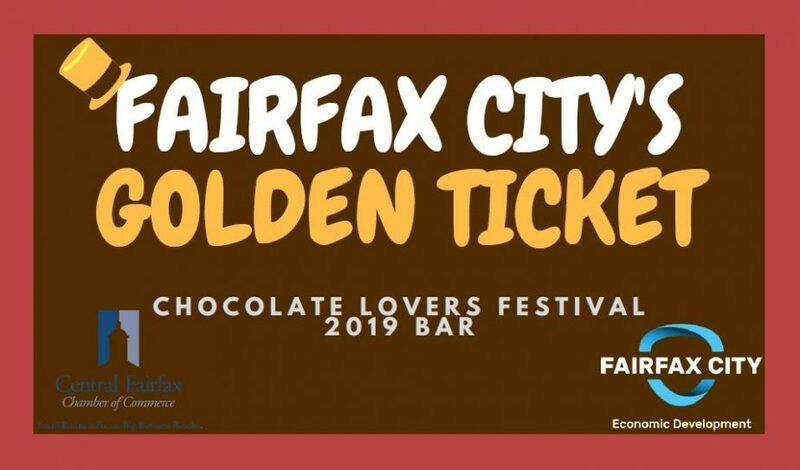 As part of festival activities, Fairfax City’s Golden Ticket chocolate bars will be available to purchase from participating Fairfax City businesses from Friday, February 1 through Sunday, February 10, 2019 for $2.00 each. The contest offers three lucky winners who find the golden tickets a Chocolate Lovers gift basket worth up to $200 and a tour of Cameron’s Coffee & Chocolates. Proceeds from the sale of the chocolate bars will benefit the 2019 Chocolate Lovers Festival grant recipients; Northern Virginia Therapeutic Riding Program, Fairfax Law Foundation – Northern Virginia Pro Bono Law Center, and the City of Fairfax Band Association. All of which are charitable organizations that are either in the City or provide services directly to people who live in Fairfax City. Looking forward to attending, new in the area, thought it would be a good way to see some of the town. Error: Error validating access token: Session has expired on Tuesday, 21-Aug-18 08:56:08 PDT. The current time is Sunday, 21-Apr-19 21:30:23 PDT.